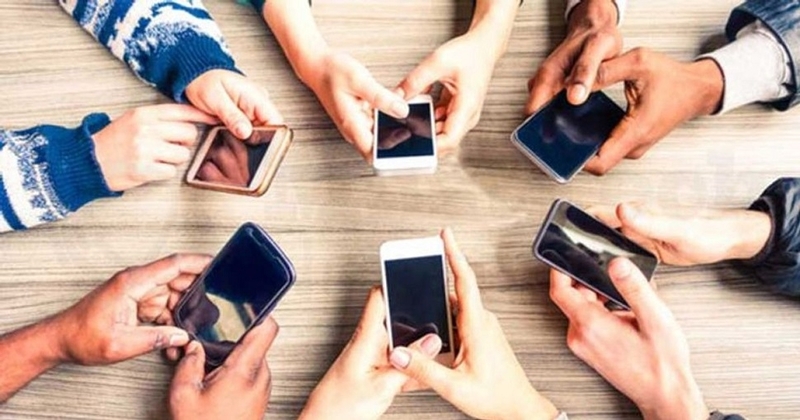 “The number of telephone subscribers in India increased from 1,197.87 million at the end of December 2018 to 1,203.77 million at the end of January 2019, thereby showing a monthly growth rate of 0.49 per cent,” the Telecom Regulatory Authority of India (Trai) said in its monthly subscriber report for January 2019. Earlier, the subscriber base crossed the 120-crore mark in July 2017 and May 2018. The mobile customer base grew to 118 crore in January from 117 crore in December. The wireline connection in the country slid to 2.17 crore in January from 2.18 crore in December. Reliance Jio dominated growth by adding over 93 lakh new mobile customers. State-run telecom firm BSNL followed Jio by adding 9.82 lakh mobile subscribers. Bharti Airtel returned to growth track, after losing mobile customers in December, by adding over 1 lakh new customers. The net increase of telecom subscribers in January was 59 lakh, compared to over 1 crore subscribers added by the three players. However, Vodafone Idea and Tata Teleservices jointly lost close to 44 lakh mobile customers. The country’s biggest telecom operator Vodafone Idea lost 35.8 lakh mobile customers, Tata Teleservices 8.4 lakh and State-run MTNL 4,927 mobile customers. The wireline connections declined mainly because of BSNL losing 90 thousand connections. Private operators Bharti Airtel and Vodafone added 29,930 and 6,386 connections.